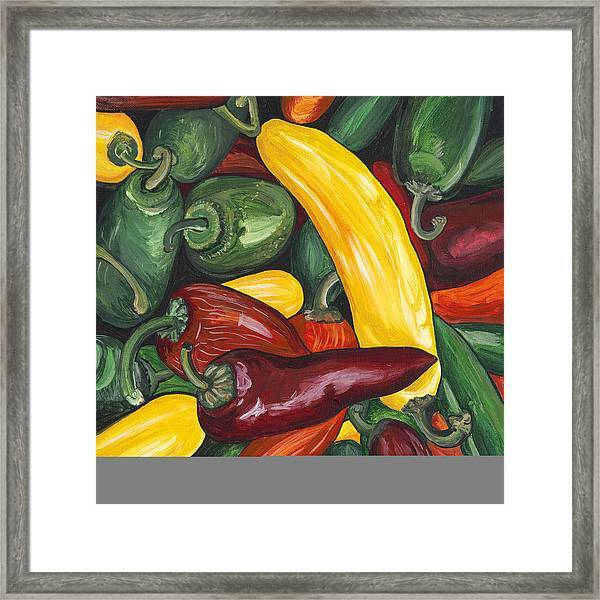 Hot Peppers is a painting by Patty Vicknair which was uploaded on October 7th, 2010. 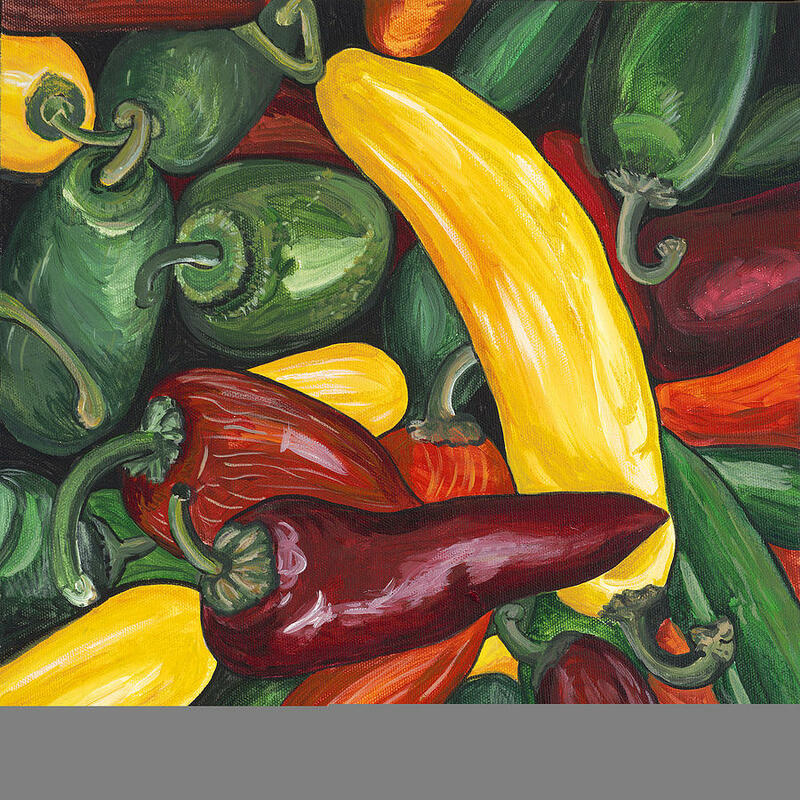 Red, orange, yellow and green peppers painted on a 12" X 12" canvas. 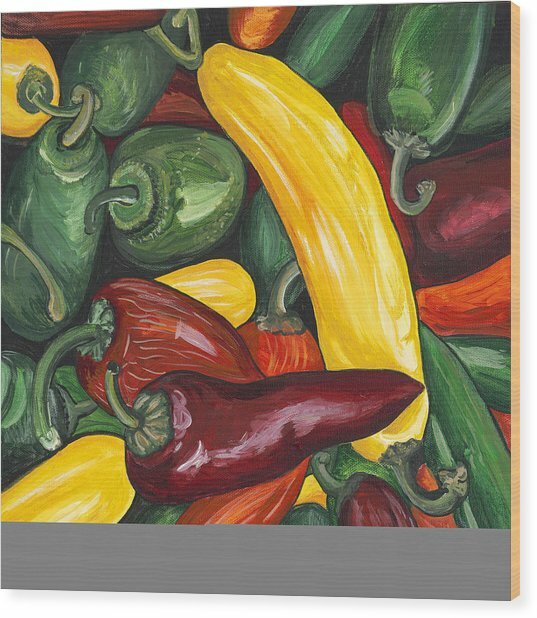 Very bold color. 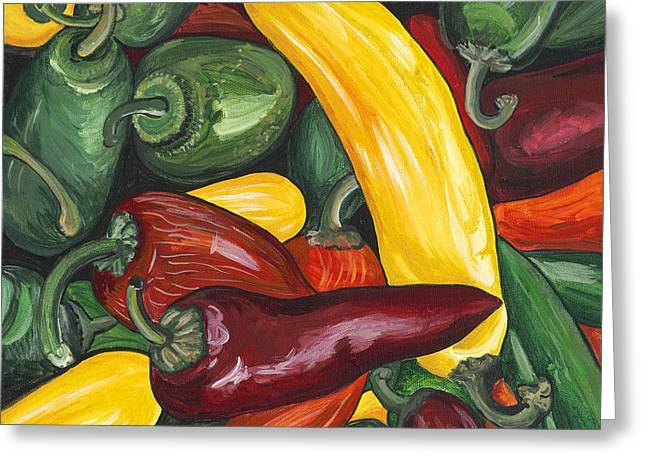 Would make great artwork for a Kitchen space. This image was painted from a photo I took during the Kansas City Farmers Market. Piles of colorful fruit and vegetables inspire me.